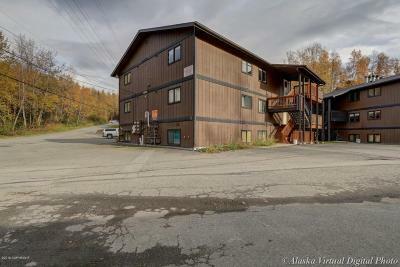 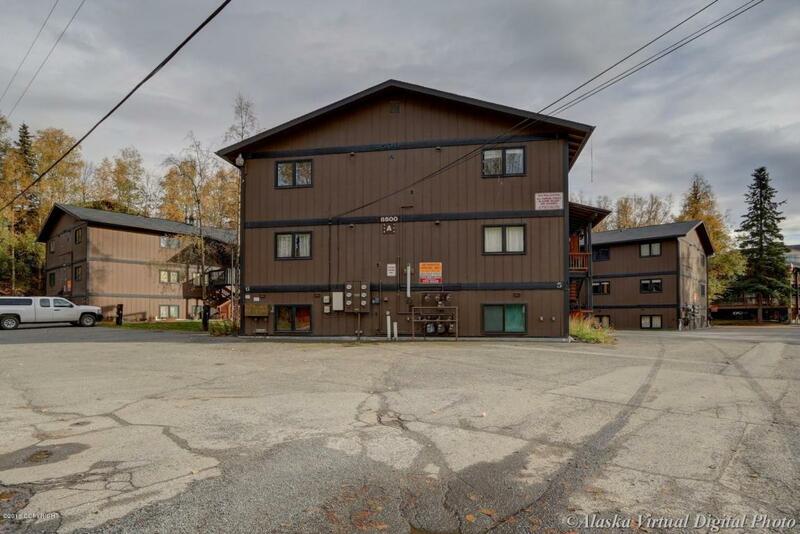 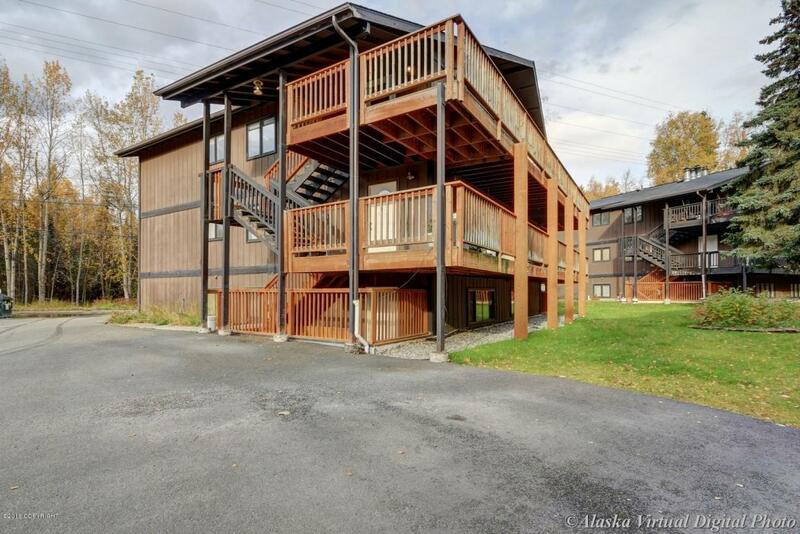 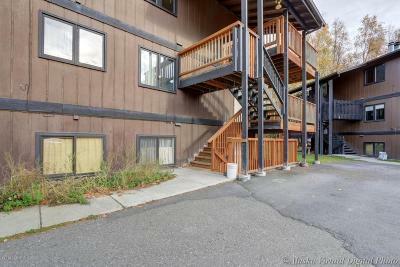 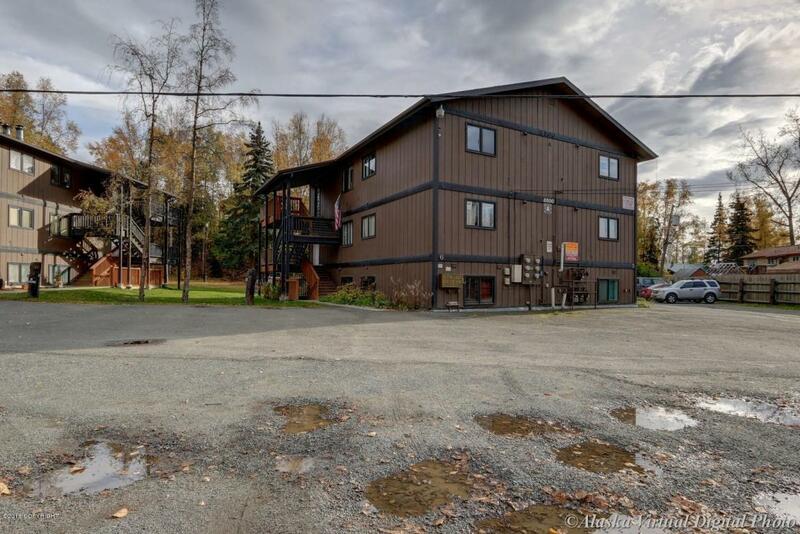 Wonderful Alpine Village unit that has newer kitchen cabinets, appliances, flooring, paint, doors, light fixtures, vaulted ceilings,trim and much more. 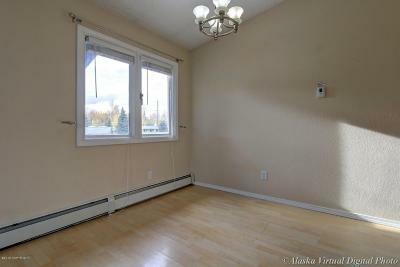 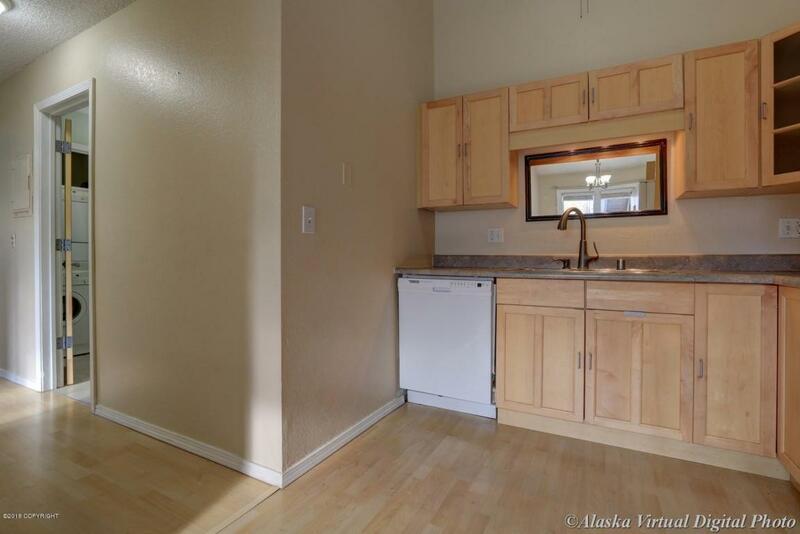 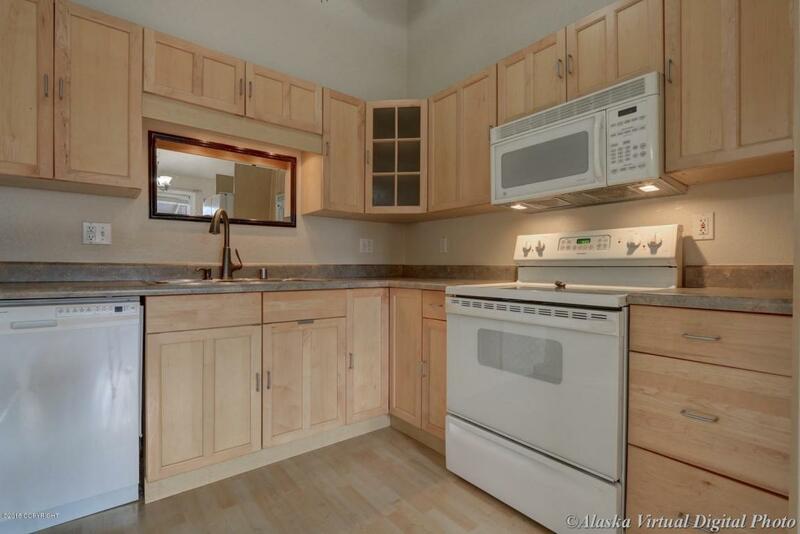 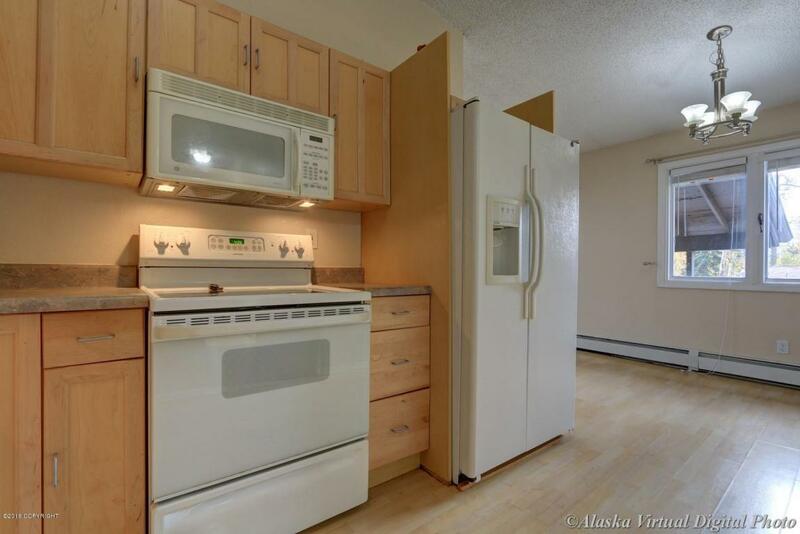 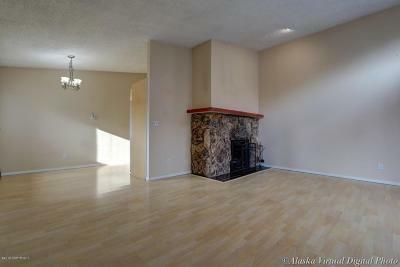 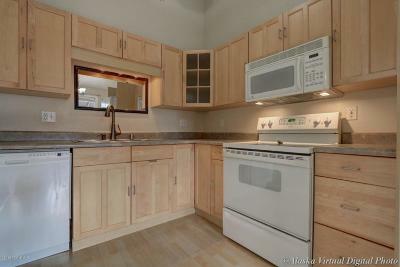 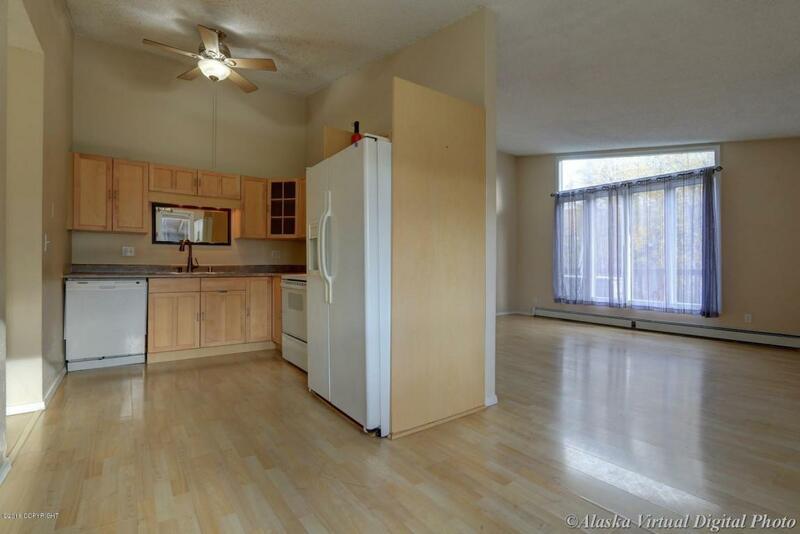 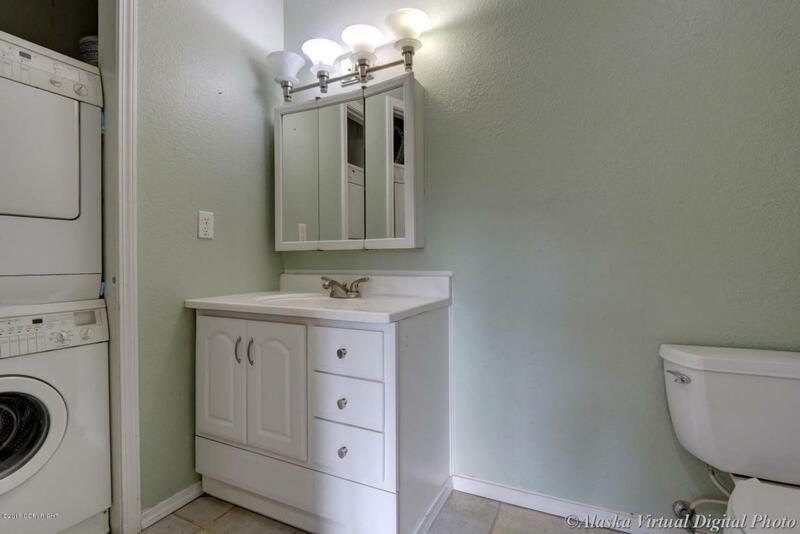 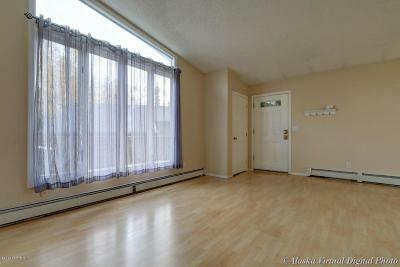 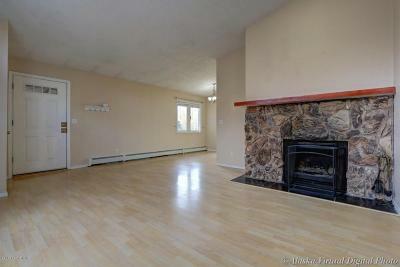 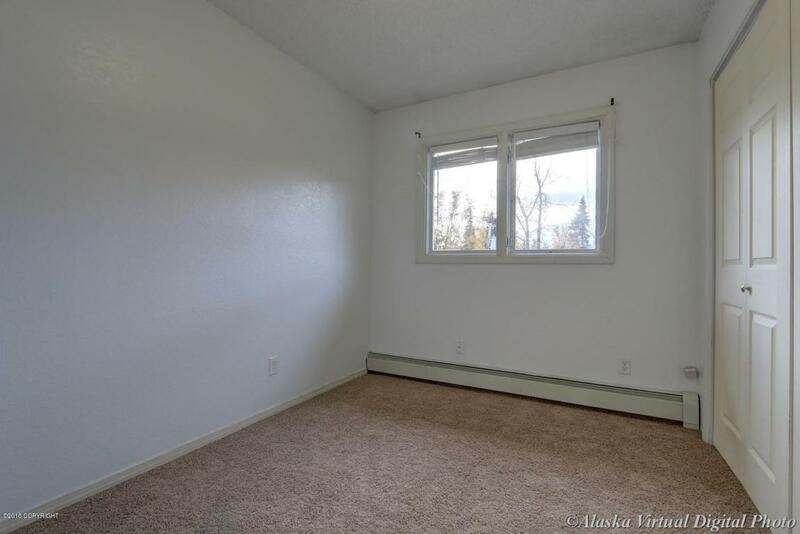 Top floor unit, South facing with tons of natural light & minutes from JBER. 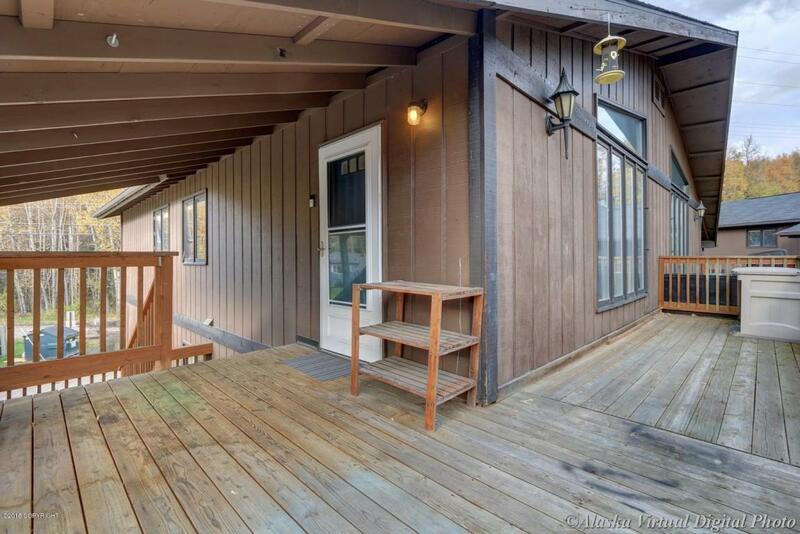 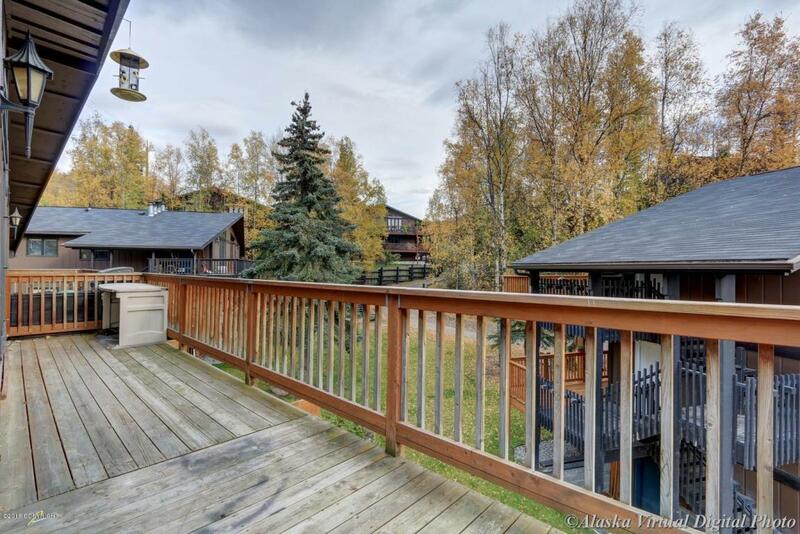 Features private laundry and over sized deck that is great for entertaining. 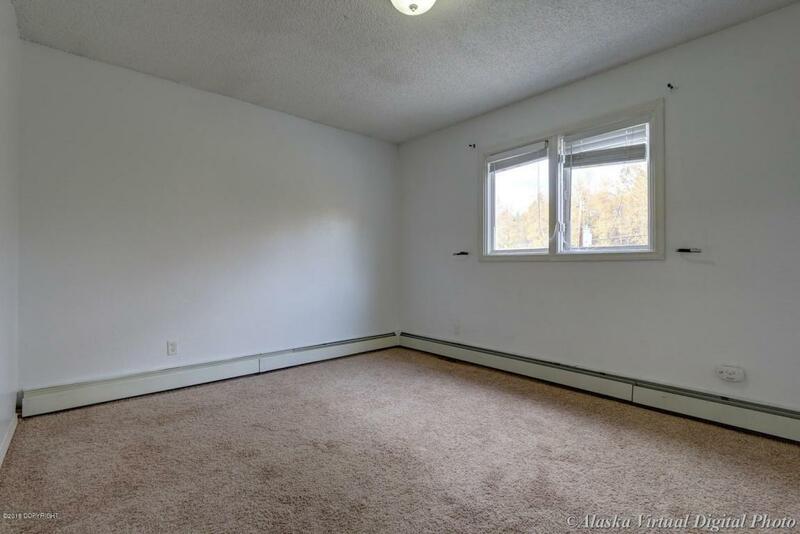 Tenant pays gas/electric.